Tickets may be purchased in person at the box office, by phone at the numbers listed below, by phone or online through Ticketmaster or at any Ticketmaster outlet. 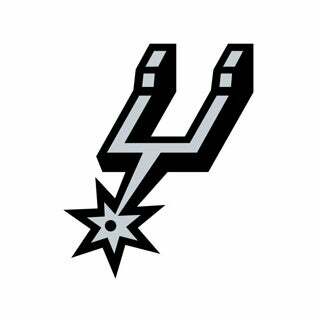 The AT&T Center Box Office is open Monday through Friday from 12:00 PM to 5:30 PM. 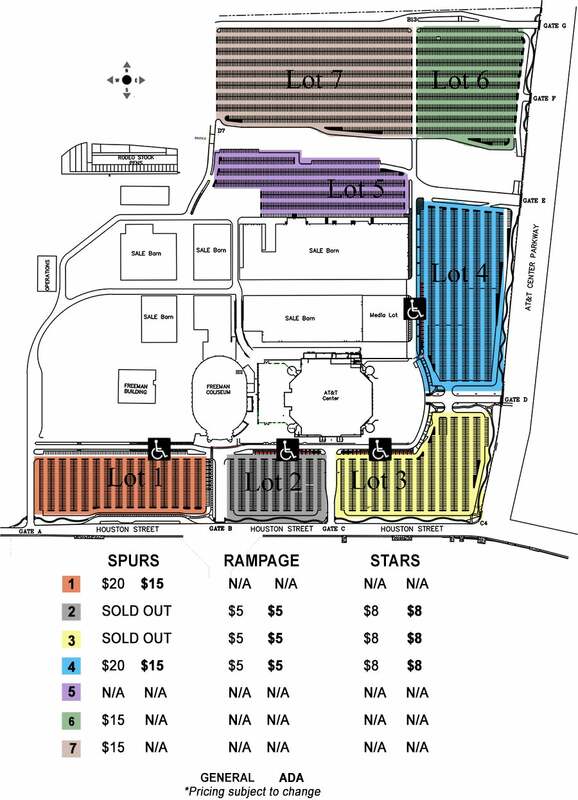 If there is an event during a weekend, the Box Office opens 5 hours prior to event time for Spurs and Concerts and 3 hours prior to event time for Rampage games. PLEASE NOTE: During the San Antonio Rodeo, from February 4 through February 22, Box Office hours will be Monday to Friday 12:00 PM to 4:30 PM. Hours will revert back to the normal schedule on Monday, February 25. Concert tickets will no longer be available for purchase at the AT&T Center Box Office on the first day of ticket sales. Tickets for such non-team events may be purchased by the general public on the first day of ticket sales online at www.ticketmaster.com or by phone at 800-745-3000. Remaining available tickets for any concert/event following the first day of general public ticket sales will be available for purchase at the AT&T Center Box Office on the next business day that the box office is open. 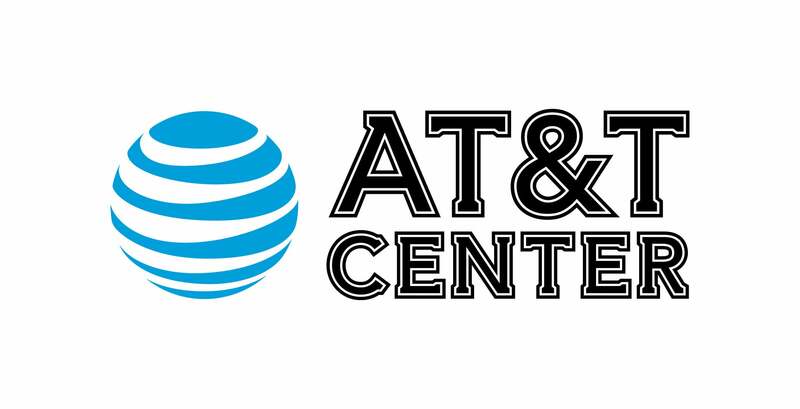 The AT&T Center Box Office accepts payment in the form of VISA, MasterCard, American Express, Discover and cash. There are no refunds and no exchanges on any ticket purchased for an AT&T Center concert, game or event. In the event that a show is canceled or rescheduled, please contact the original point of purchase. Located at the southeast corner of the AT&T Center, you can access the box office by entering gate C (off Houston St) or gate D (off AT&T Center Pkwy). Parking for box office patrons during non-event hours is available in Lot 3. If you have a TTY and need to talk to someone who does not have one, or if you do not have a TTY and need to talk to someone who does, please call these numbers for assistance in relaying a message. 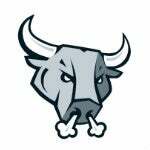 Access all Rampage games at the AT&T Center with a card that you carry conveniently in your wallet. Manage your tickets with ease from your online Account Manager. Forward or print your tickets (and parking if applicable) to anyone with a valid email address. Thank you for your service. 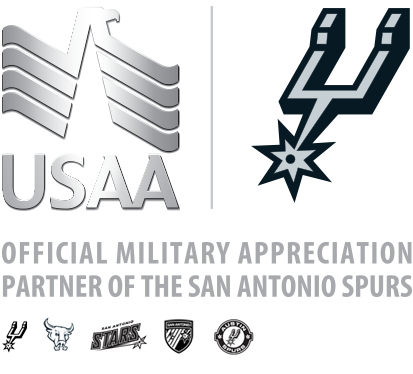 We salute you with access to various Military discounts presented by USAA. The Freeman Coliseum sits adjacent to the AT&T Center on 3201 E. Houston St. For tickets, visit www.ticketmaster.com, call 1-800-7445-3000 or visit the AT&T Center Box Office. Developed by Spurs Sports & Entertainment in partnership with AEG Live, the Bud Light River City Rockfest is an annual celebration of rock music, the largest festival of its kind in South Texas and part of the “World’s Loudest Month” festival series. In 2016, more than 27,800 screaming fans attended the event. Get tickets when they go on sale at www.ticketmaster.com, the AT&T Center Box Office or by calling 1-800-745-3000. 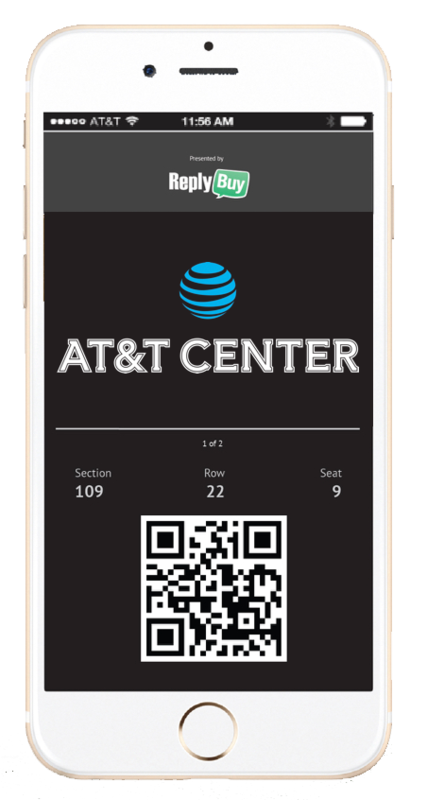 Join AT&T Center’s new TEXT4TIX program and get access to exclusive ticket offers sent to you by a simple Text Message! Buy parking tickets in advance online or at the AT&T Center Box Office during normal box office hours (M-F 12:00PM-5:30PM).